While it’s believed the area still has some hidden treasure waiting to be found, the region offers other gems — exciting adventures, historic landmarks, breathtaking scenery — that don’t need to be extracted with a pickaxe or sifted through a gold pan. Treasures abound for those wanting to hike or bike in the Royal Gorge Region. A great place to start is Tunnel Drive, a 2-mile trail that lines the Arkansas River and passes through granite-blasted tunnels. Another option is the Arkansas Riverwalk, a level, in-town trail that runs for 7 miles along the Arkansas River and winds through wetlands, groves of cottonwood and John Griffin Regional Park. Climbers rejoice at nearby Shelf Road, an old stagecoach route that transported supplies to Cripple Creek but is now renowned for its sport climbing. The fisherman in your party will find his treasure at Parkdale, a rugged canyon along the Arkansas River, where the fishing can’t be beat. 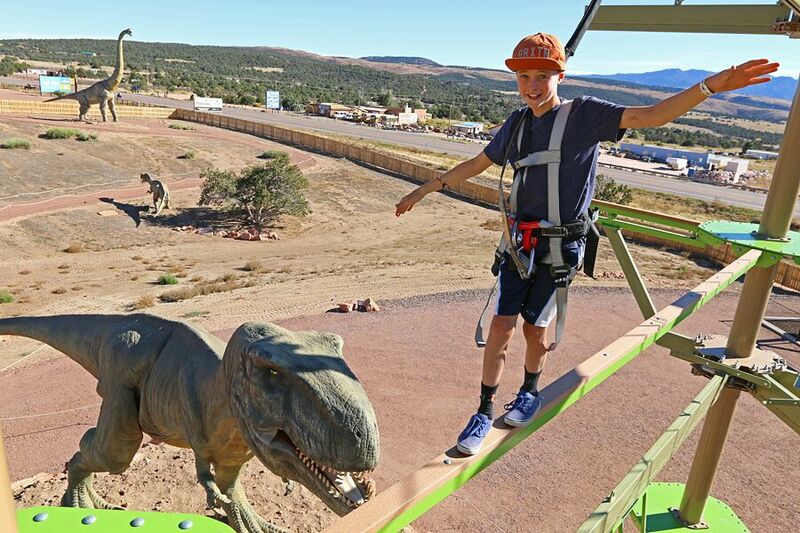 Budding paleontologists or any dino enthusiast must hit the Royal Gorge Dinosaur Experience, a state-of-the-art facility that features science-focused interactive displays, full-scale dinosaur fossil casts, hands-on exhibits with real dinosaur fossils, skinned animatronic dinosaur exhibits and a three-story ropes course that’s perfect for getting the wiggles out. Get outside and explore local geology at Garden Park, a site well known for its dinosaur-fossil discoveries, and Red Canyon Park, an area that has earned a reputation for inspiring views and gorgeous vistas comparable to Colorado Springs’ Garden of the Gods. Head south of Cañon City and check out Temple Canyon Park, a treasure for anyone looking to avoid crowds and explore a gorgeous, natural landscape. If you want to learn more about Fremont County, visit the Colorado Museum of Prisons, where 30 cells of exhibits tell the history of Fremont Country’s unique prison culture. Or, take a tour of the Winery at Holy Cross Abbey, where wine tasting and shopping make for a relaxing afternoon. Downtown Cañon City offers its own blend of secret gems. 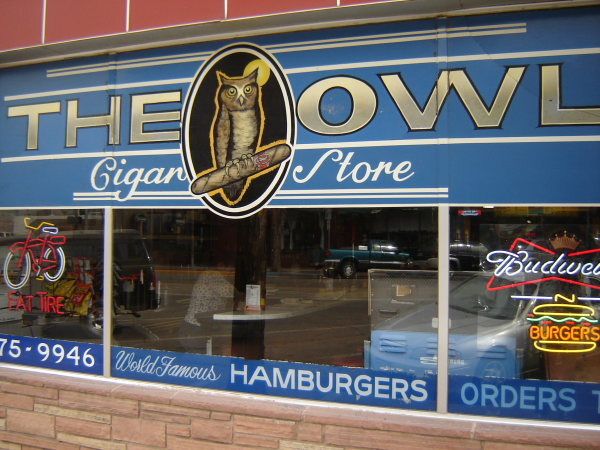 For the perfect burger and a slice of Cañon City history, head to the Owl Cigar Store, a 1903 cigar store that is now an American diner packed with historic charm. Take a short drive to Florence and discover loads of treasure in the town’s famous antique district, where more than a dozen historic buildings burst with antiques and other memorabilia from days gone by.